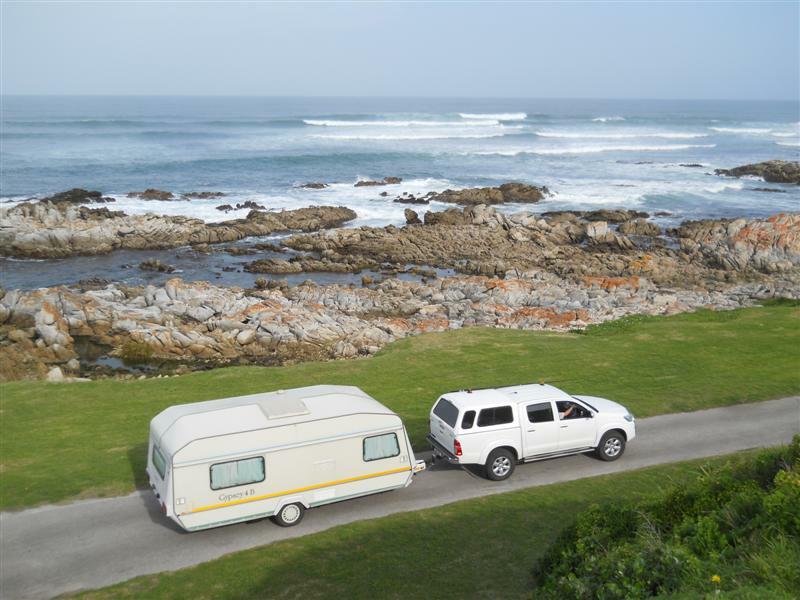 Nestled on the slopes leading down to the Indian Ocean, almost all of the rondavels offer breathtaking sea views. 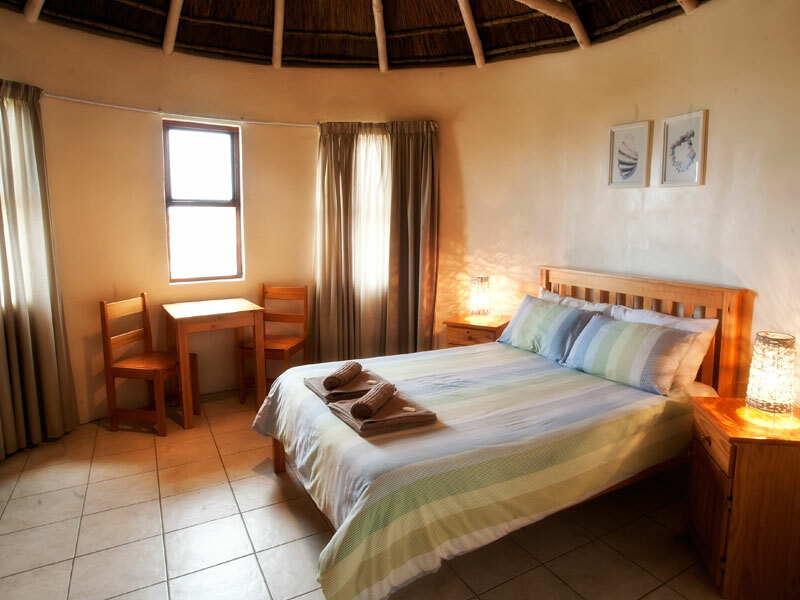 The round white buildings with their thatched roofs give the resort a special kind of charm. 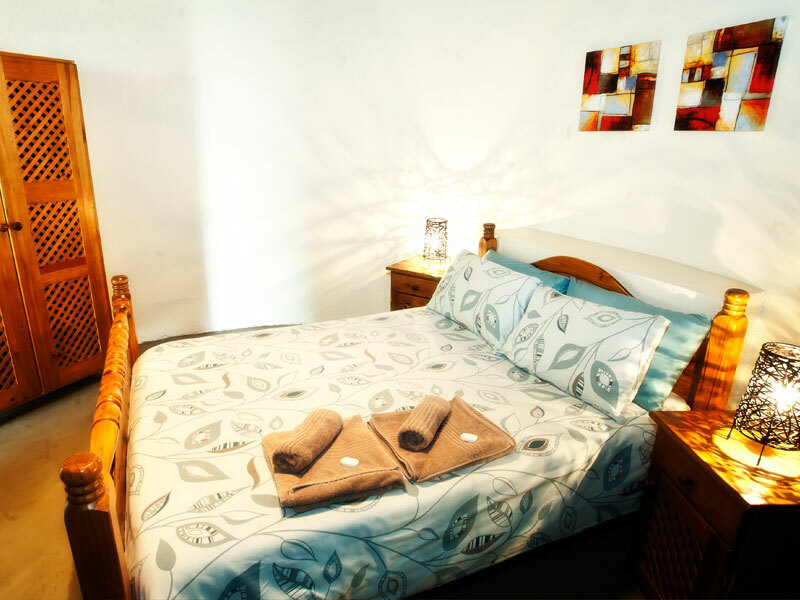 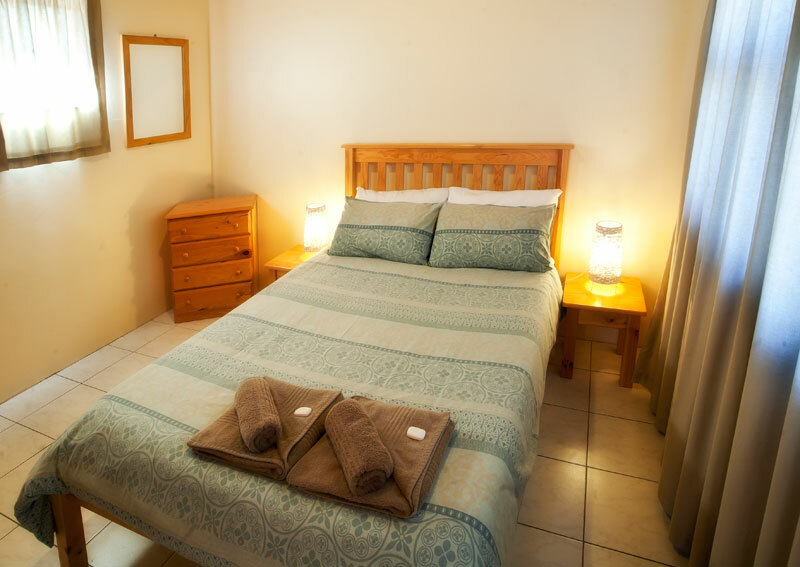 All necessary bedding, towels, utensils & appliances, as well as TV’s are provided. 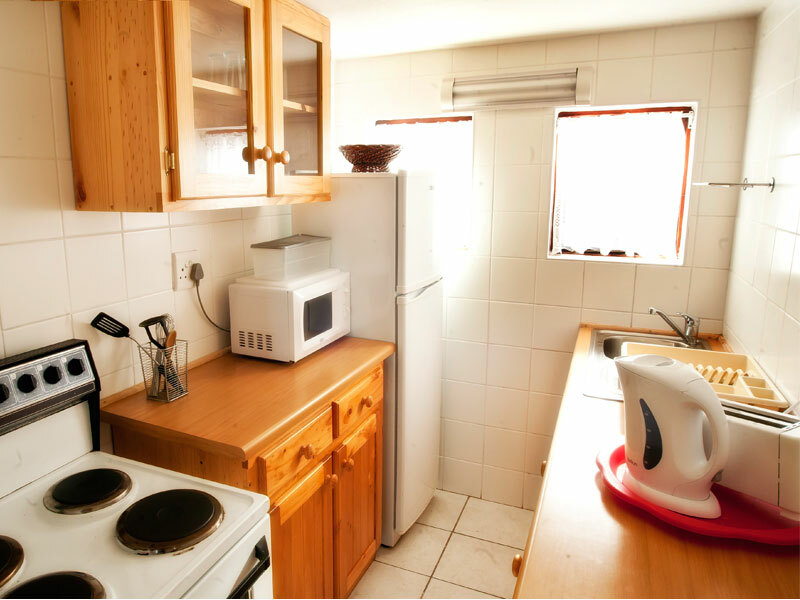 Equipped for two people, One bedroom with double bed, dining area and TV, Separate kitchen area, Shower in bathroom, Outdoor braai area, Total of 6 units. 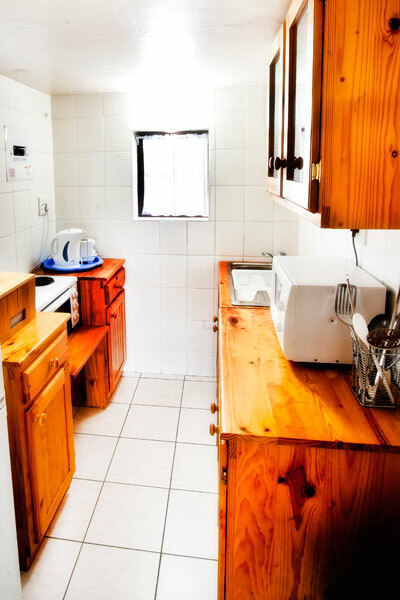 Equipped for 5 people, 2 Bedrooms, main with double bed, other with 3 built-in single beds and TV, Separate kitchen and dining areas, Shower in bathroom, Outdoor braai area, Total of 13 units. 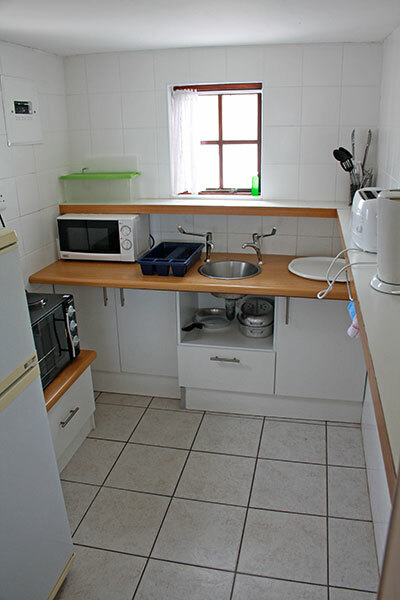 Same basic description as double rondavel, All light switches easily reachable in wheelchair, Kitchen fitted with low workspaces & space underneath counters, all appliances easily reachable, Bathroom fitted with grab rails & wheel-in shower, Dining counters fitted on sides to allow moving space in middle, Total of 1 unit. 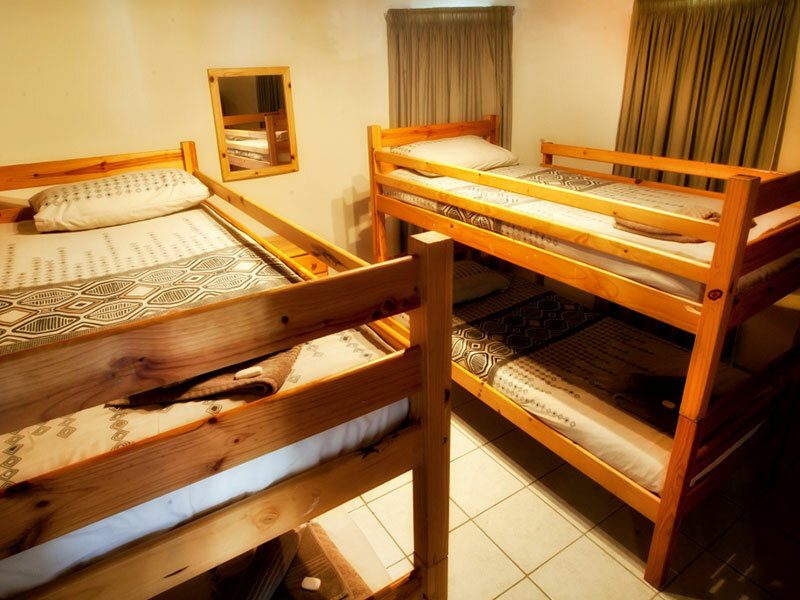 Equipped for 8 people, 2 Bedrooms, main with double bed, other with 3 single bunk beds, Lounge area with seating & TV, Dining area with indoor braai, Separate kitchen, Shower in bathroom, Total of 1 unit. 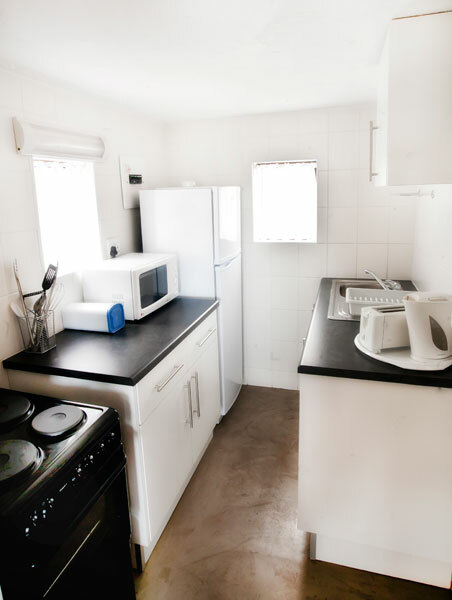 Equipped for 5 people, 2 Bedrooms, main with double bed, other with 3 built-in single beds and TV, Open-plan dining & lounge area with indoor braai and seating, Separate kitchen, Shower/bath combination in bathroom, Total of 4 units. 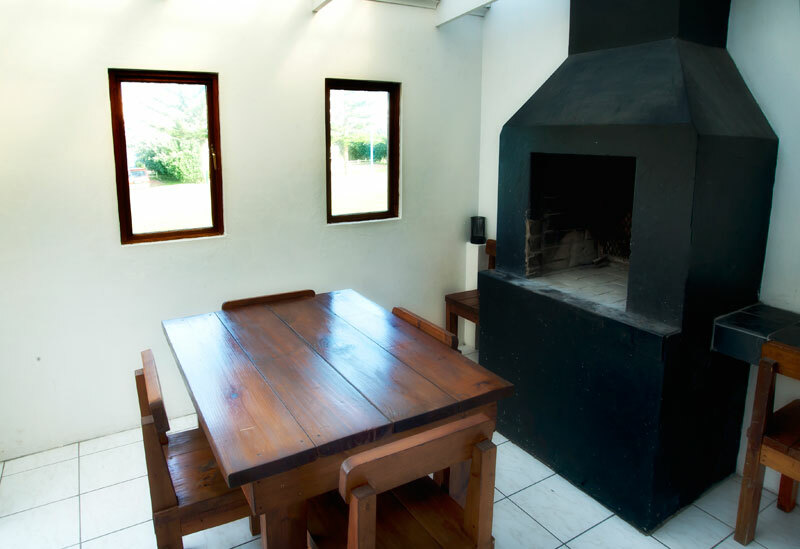 The cottages all have indoor braai’s. 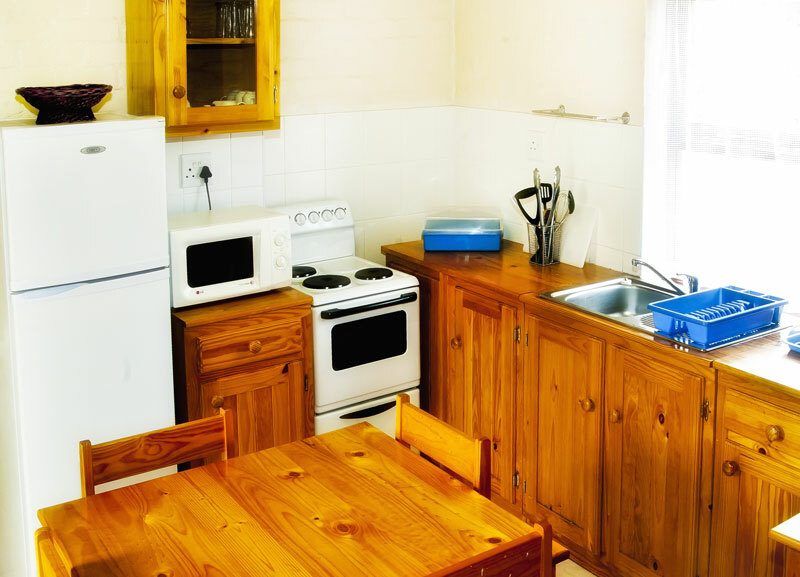 All necessary bedding, towels, utensils & appliances, as well as TV’s are provided. 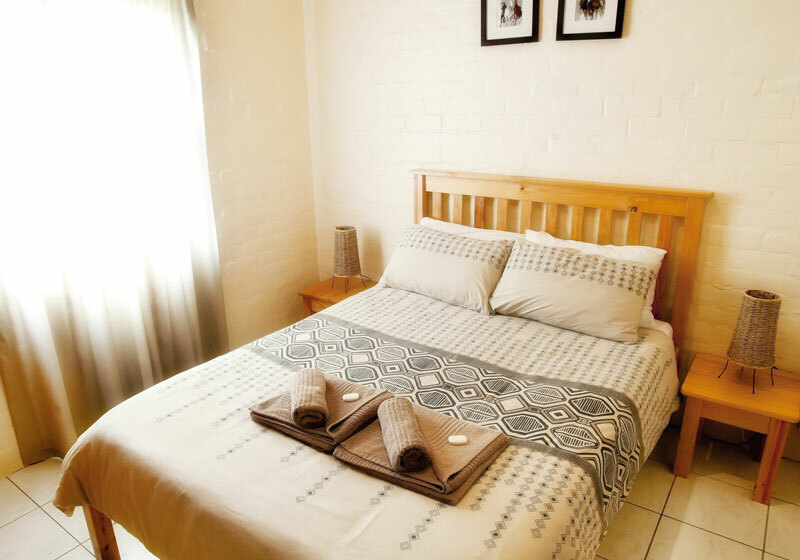 Equipped for 4 people, 2 Bedrooms, main with double bed, other with 2 single beds, Open-plan lounge, kitchen, and dining area with TV, Indoor and outdoor braai areas, Shower/bath combination in bathroom, Total of 2 units. 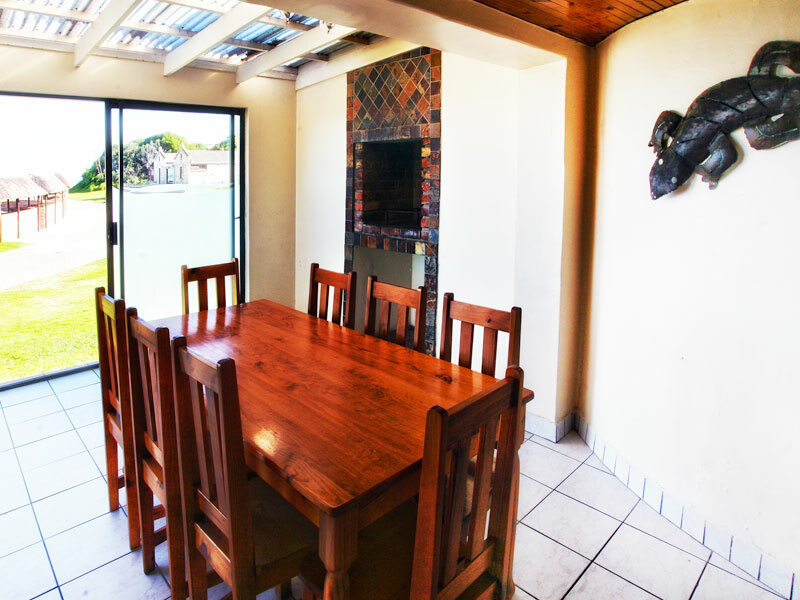 Equipped for 6 people, 3 Bedrooms, main with double bed, others with 2 single beds each, Open-plan lounge, kitchen, and dining area with TV, Indoor braai area, Shower in bathroom, Total of 2 units. 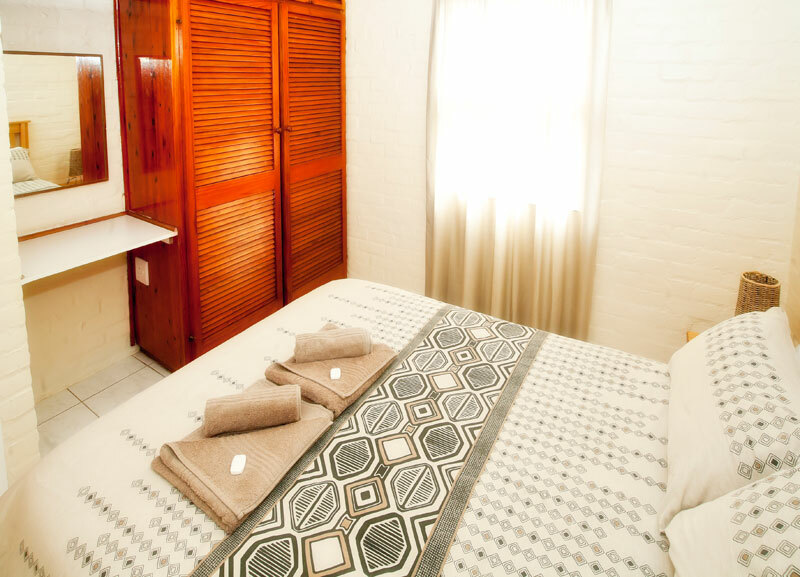 The facebrick chalets are cosy & comfortable. 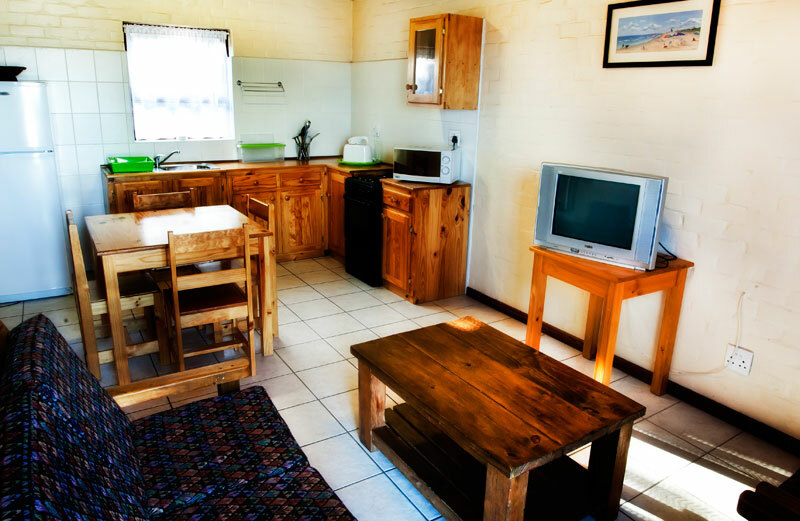 All necessary bedding, towels, utensils & appliances, as well as TV’s are provided. 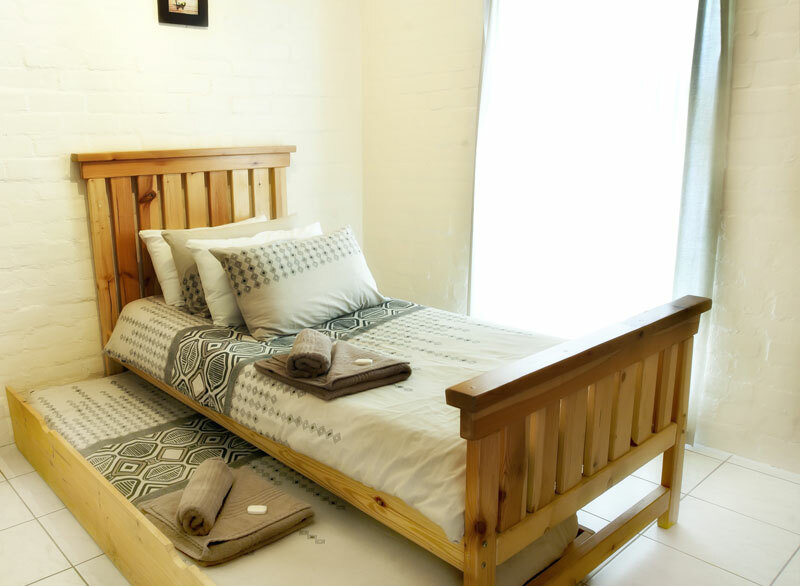 Equipped for 3 people, 1 Bedroom with double bed and on-suite bathroom, Open-plan lounge, kitchen and dining area with TV and single bed in lounge, Shower in bathroom, Outdoor braai area, Total of 6 units. 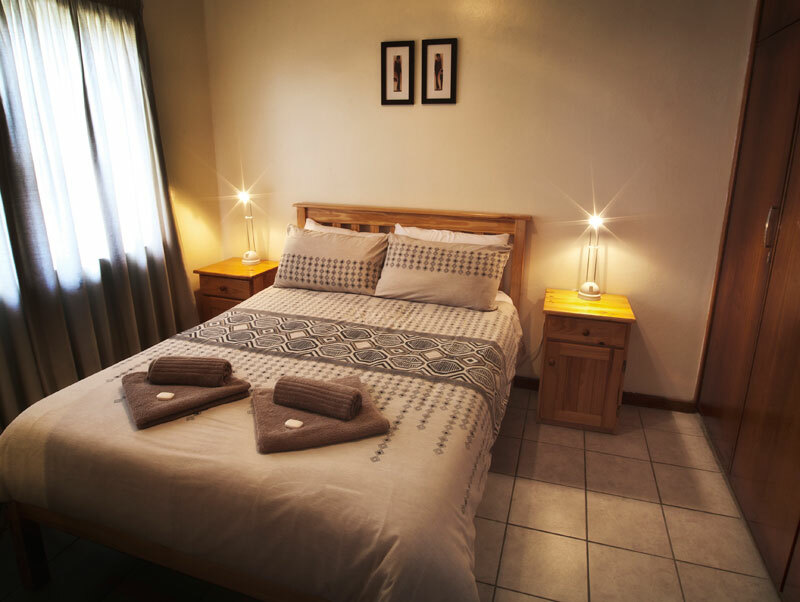 Equipped for 4 people respectively, Main bedroom with double bed, others with 2 single beds each, Open-plan lounge, kitchen, and dining area with TV, Shower in bathroom, Outdoor braai area, Total of 6 units. 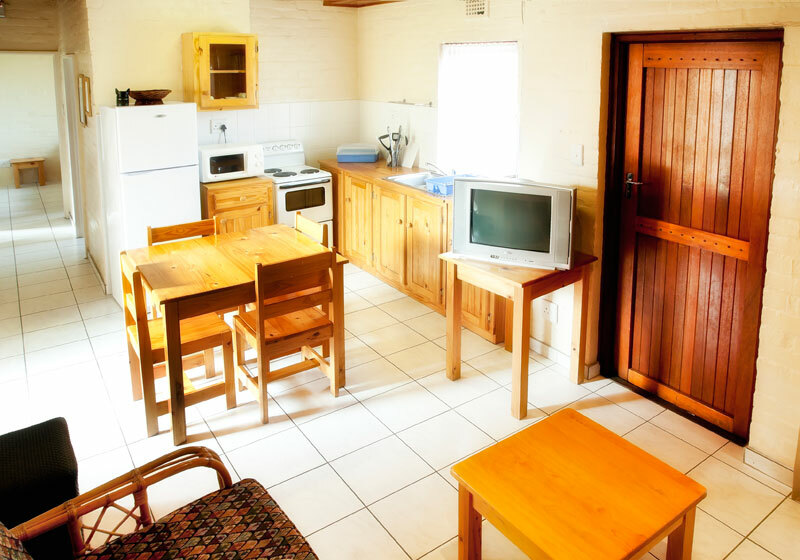 Equipped for 6 people respectively, Main bedroom with double bed, others with 2 single beds each, Open-plan lounge, kitchen, and dining area with TV, Shower in bathroom, Outdoor braai area, Total of 6 units. 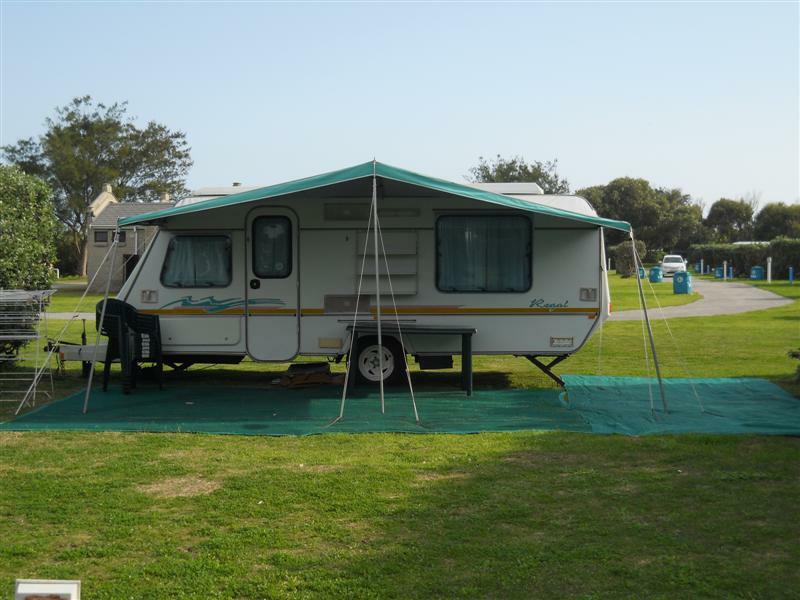 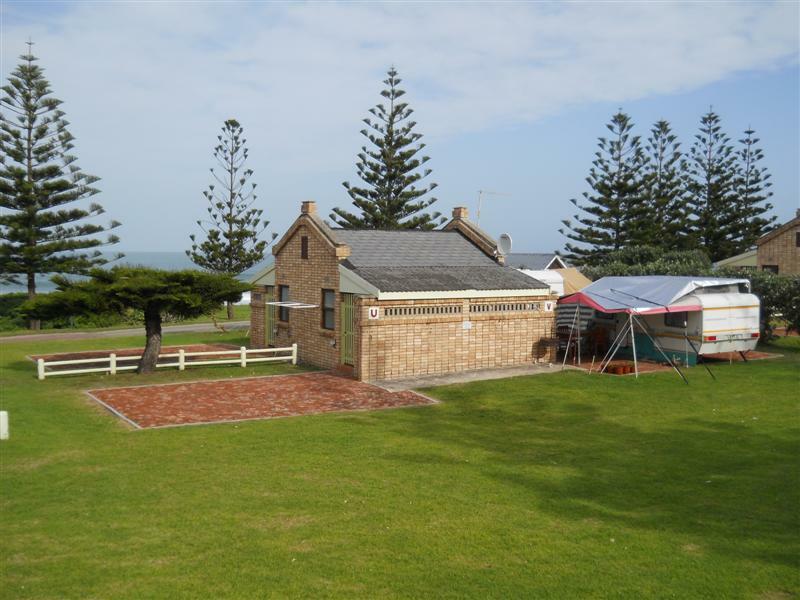 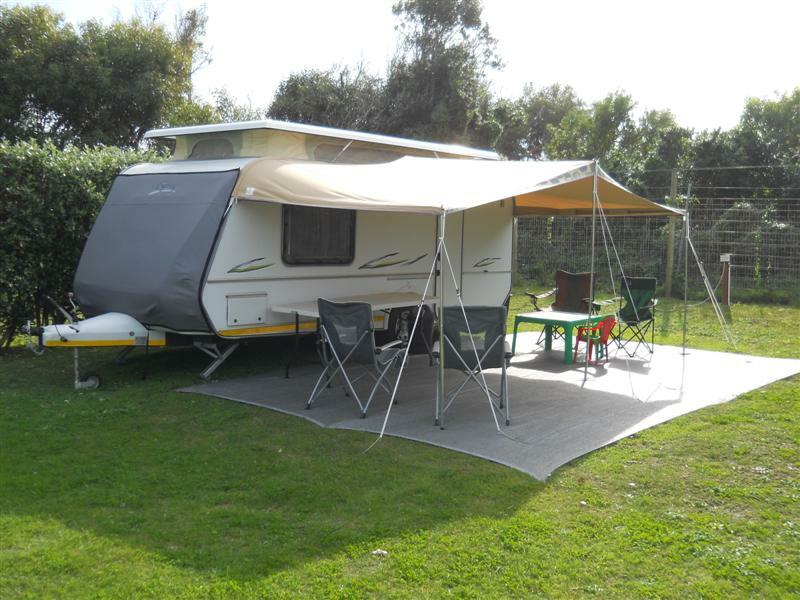 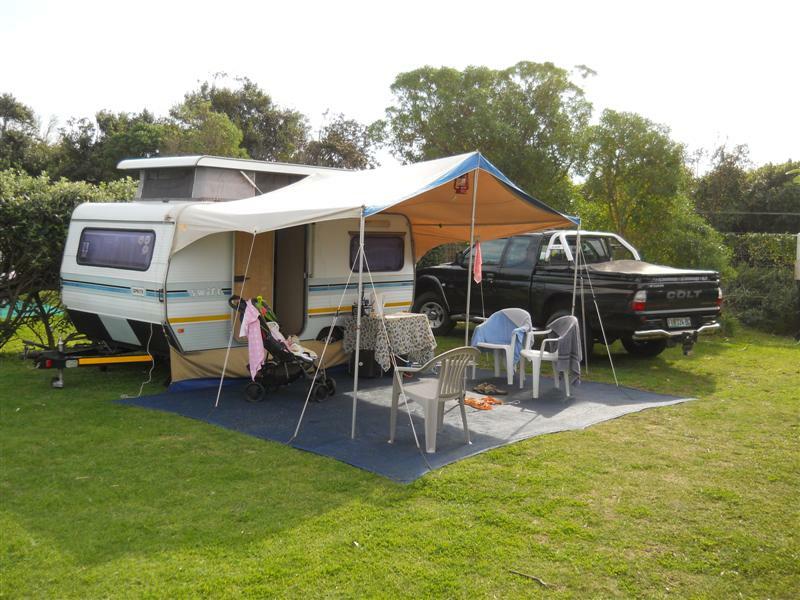 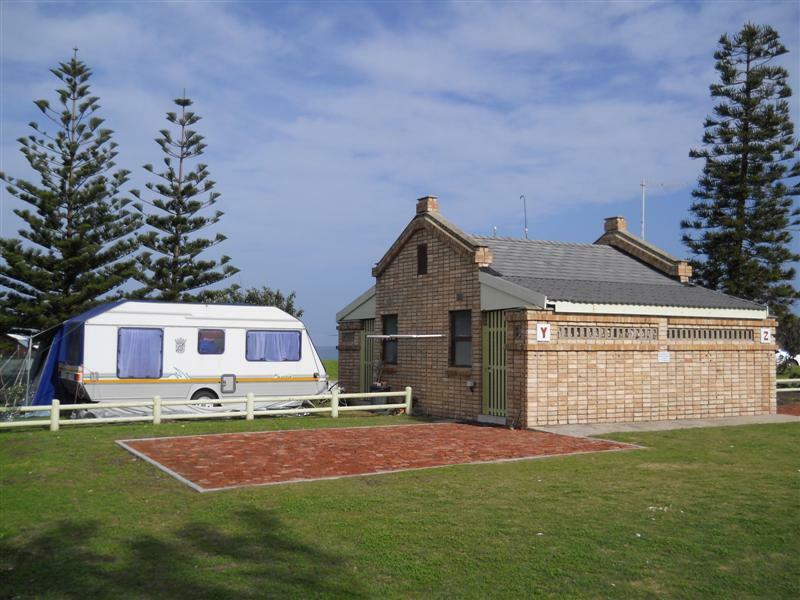 The three star graded caravan park is rated as one of the best in the Eastern Cape by guests and critics alike. 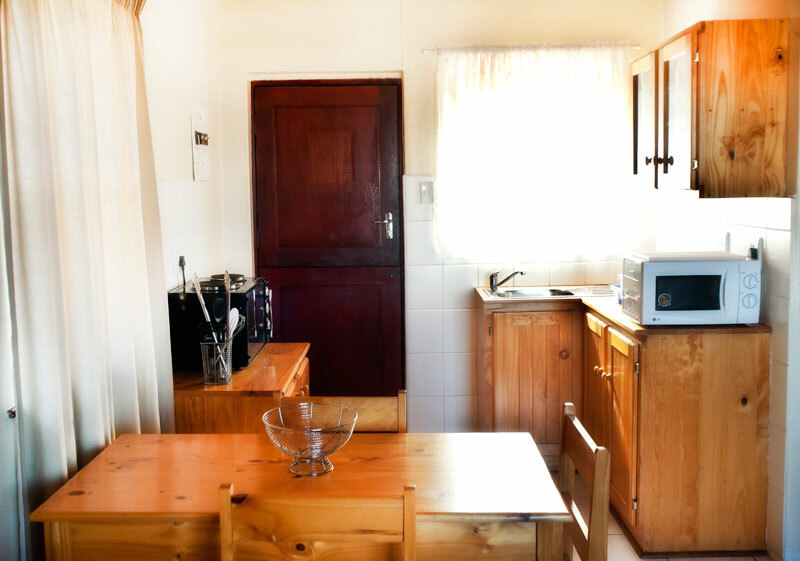 All the sites are equipped with electrical power points, portable braai’s and refuse bins, as well as clean running water close by. 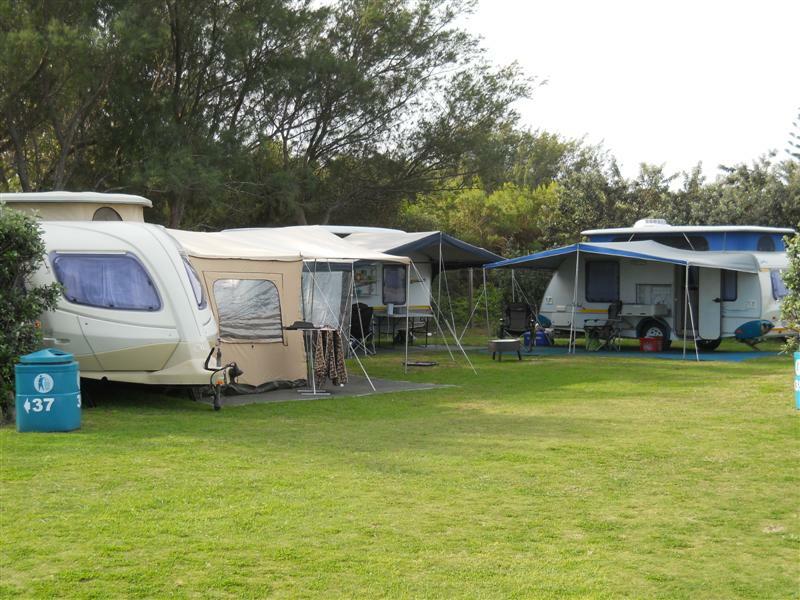 Caravans, tents and motor homes are all welcome, but no “circus” or “army” type tents are allowed. 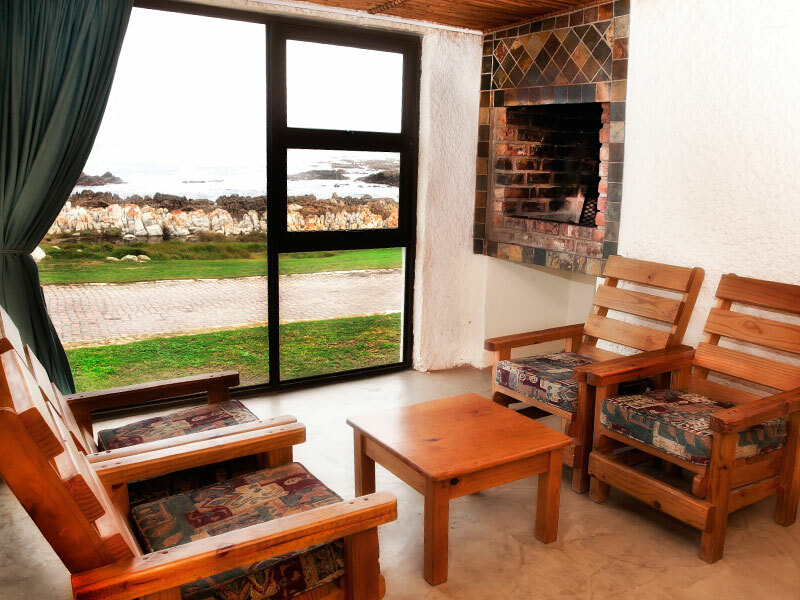 A maximum of 4 people per site are approved, with an option to pay an additional fee for 2 more people. 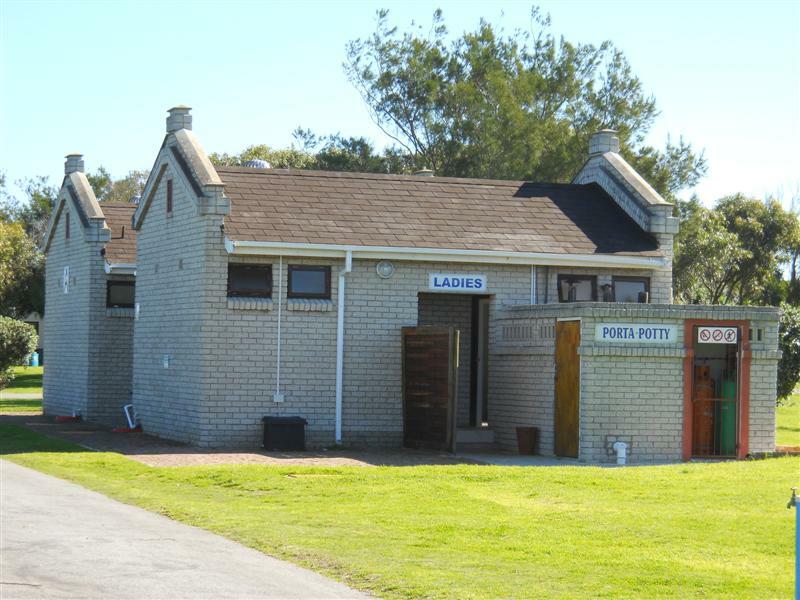 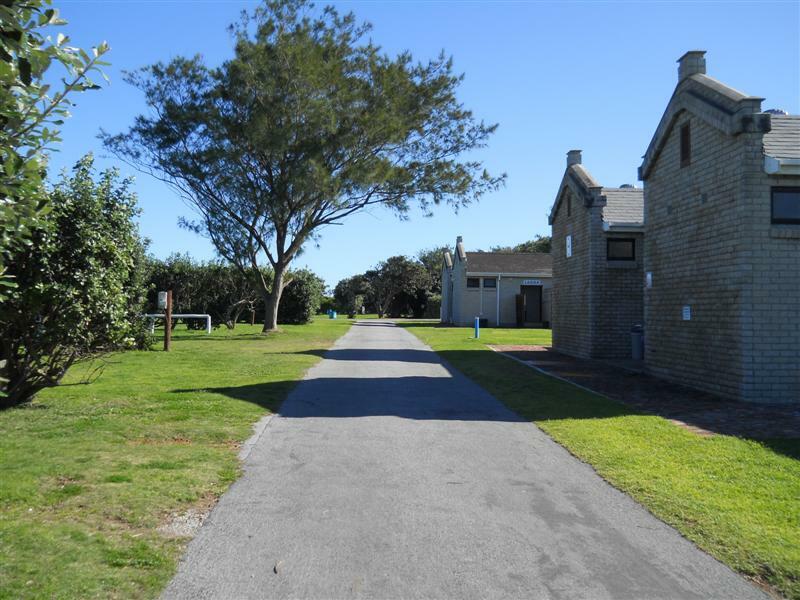 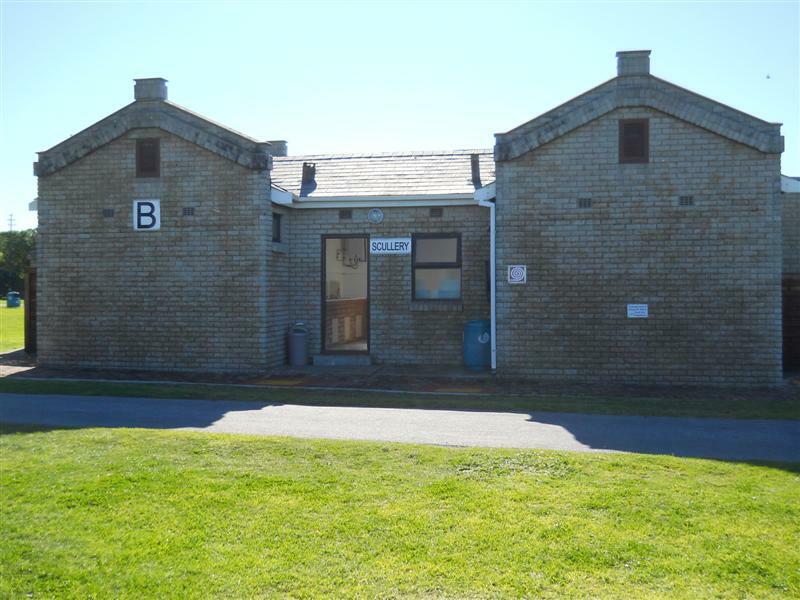 The “Top Park”, as the standard sites are referred to, has 2 ablution blocks with male & female bathrooms, sculleries, and laundries. 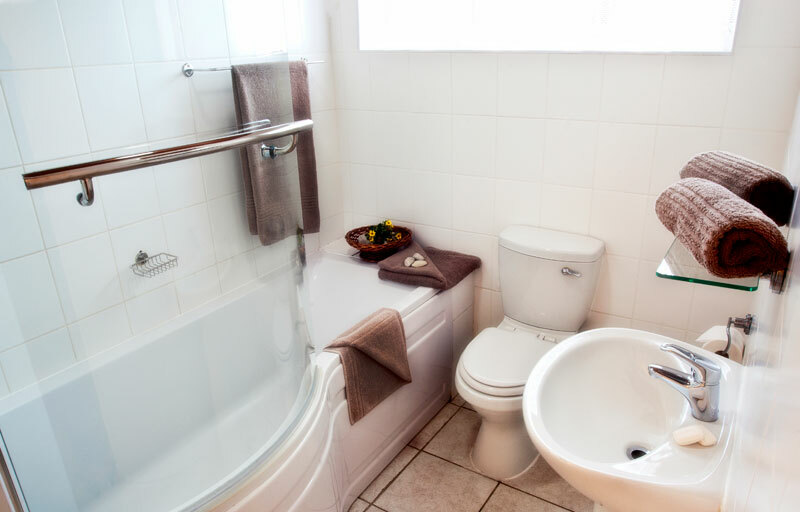 The private sites all have their own lockable ablution area with bathroom & scullery. 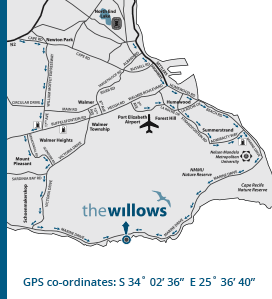 The Willows Conference Centre offers three informal venues for groups ranging from 25 to 250 delegates. 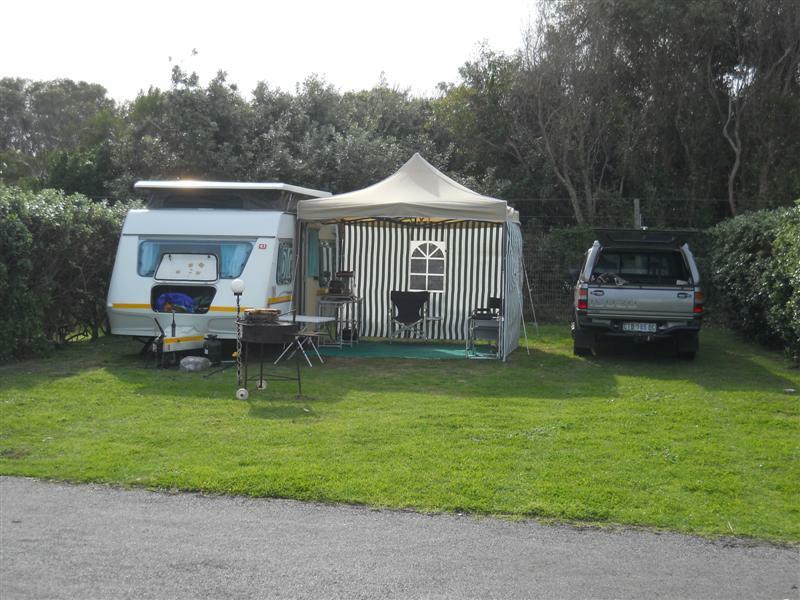 Our 3-star facilities and services include: secure parking, 3-star accommodation, an on-site shop, and a fully licensed bar. 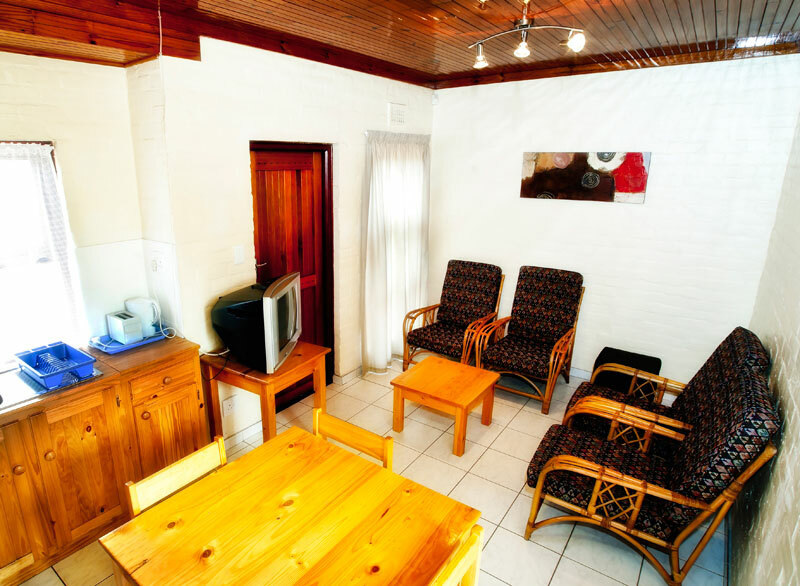 Our Conference Centre is also completely wheelchair accessible with a disabled ablution facility. 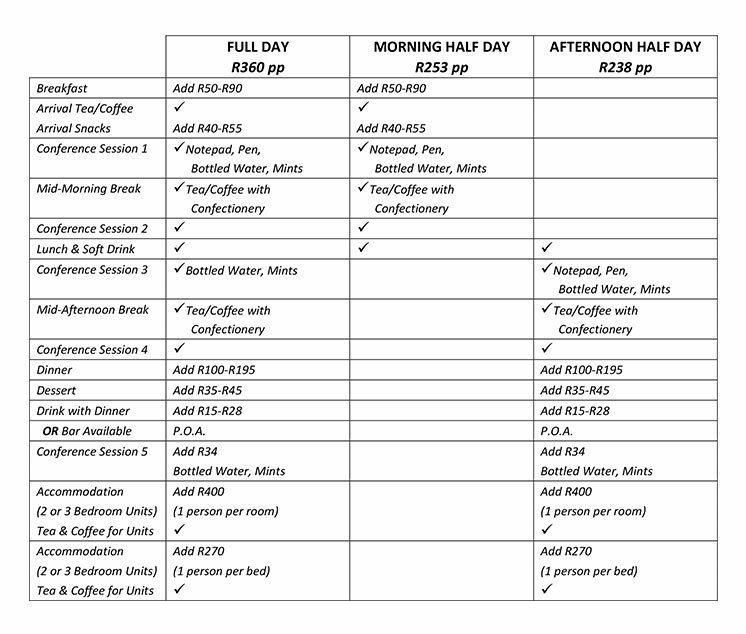 · PA System & Microphones (1x cord, 1x cordless, 1x lapel/headset): R1,000 for the first day & R500 for each additional day. 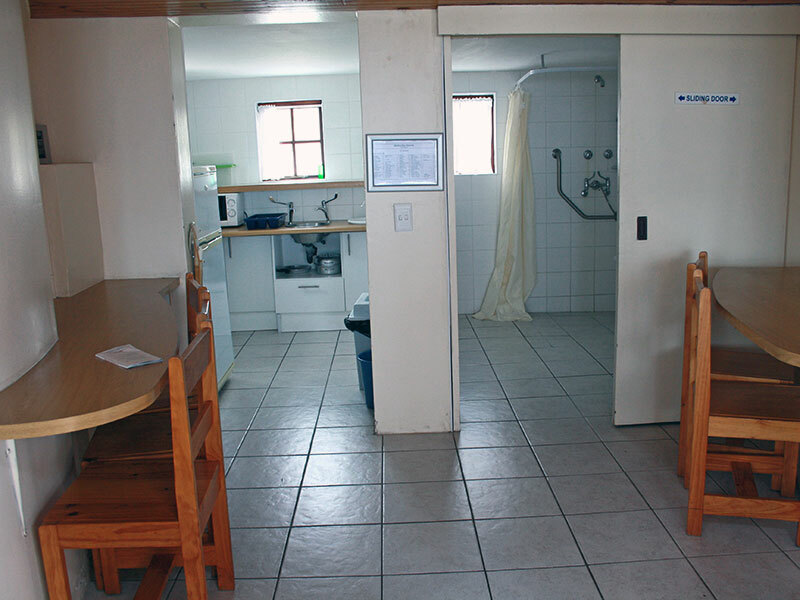 The Resort & Conference Centre DOES NOT have wifi facilities. 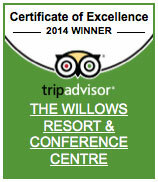 The Willows offers a stylish & affordable wedding package for 10 to 250 people. 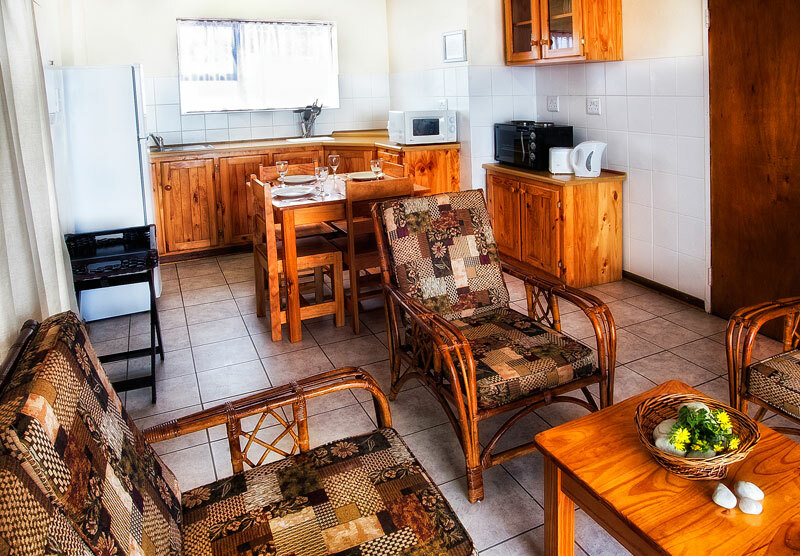 Our 3-star facilities include secure parking, 3-star accommodation, a fully licensed bar, and are also completely wheelchair accessible with a disabled ablution. 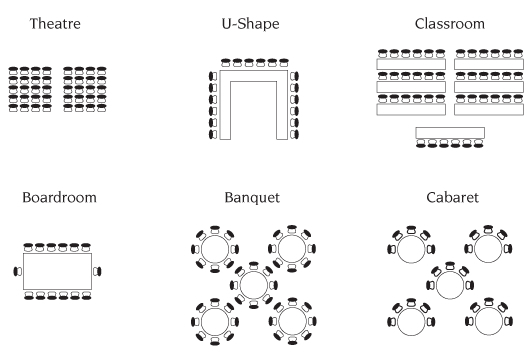 You are more than welcome to come and view our venues. 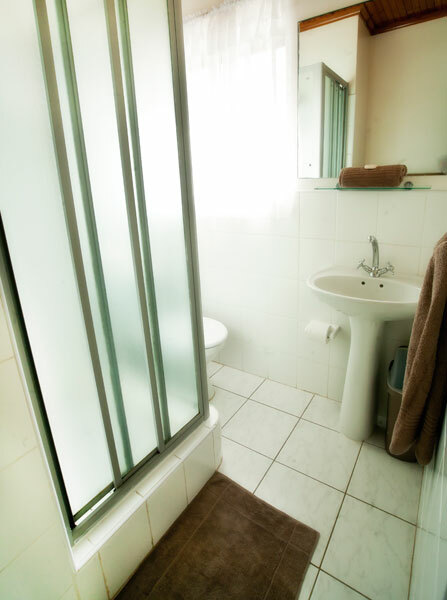 However, it is very important that you phone us and make an appointment first. 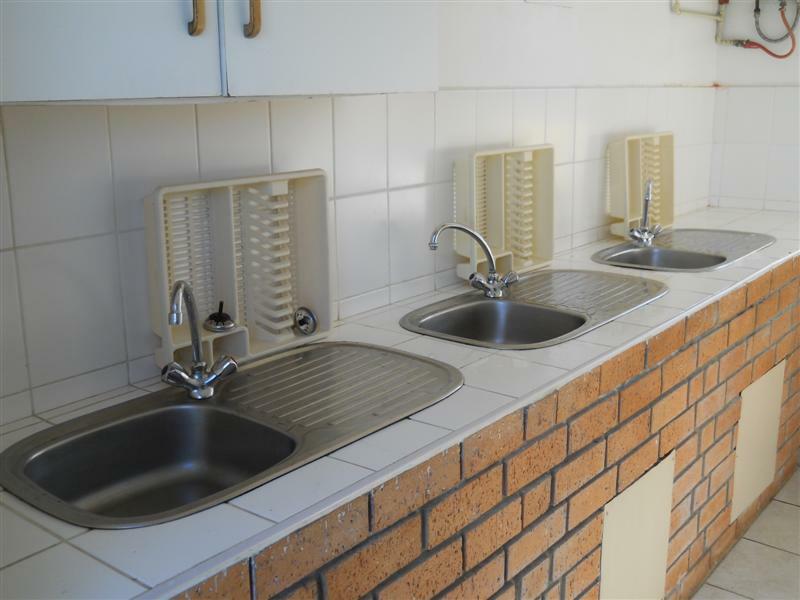 If we have functions taking place, we might not be able to show you around. 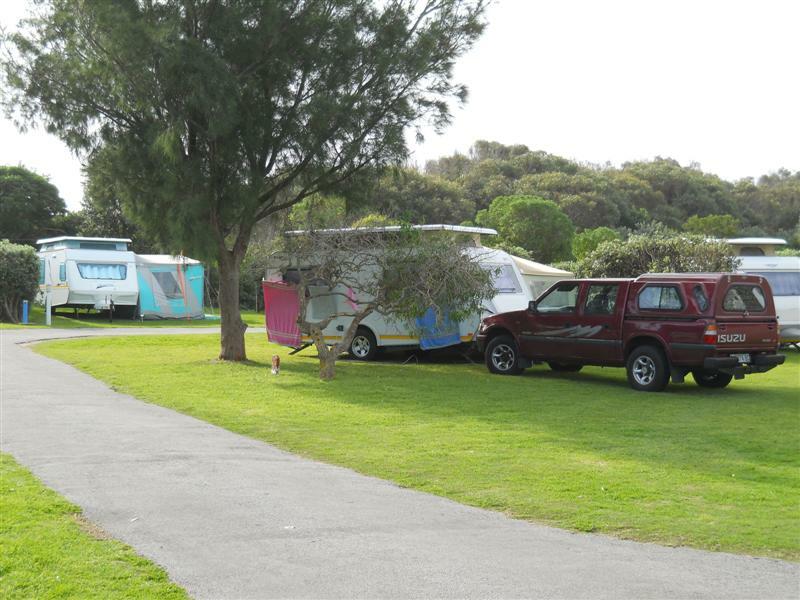 To make an appointment, please call the Events Office on 041 396 2006. 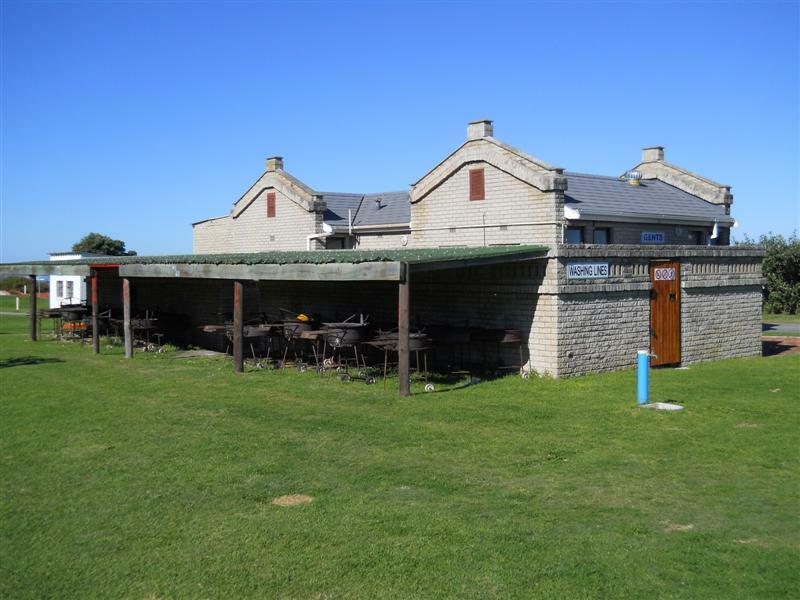 The Willows Events Centre offers two informal venues for functions and parties accommodating up to 250 guests. 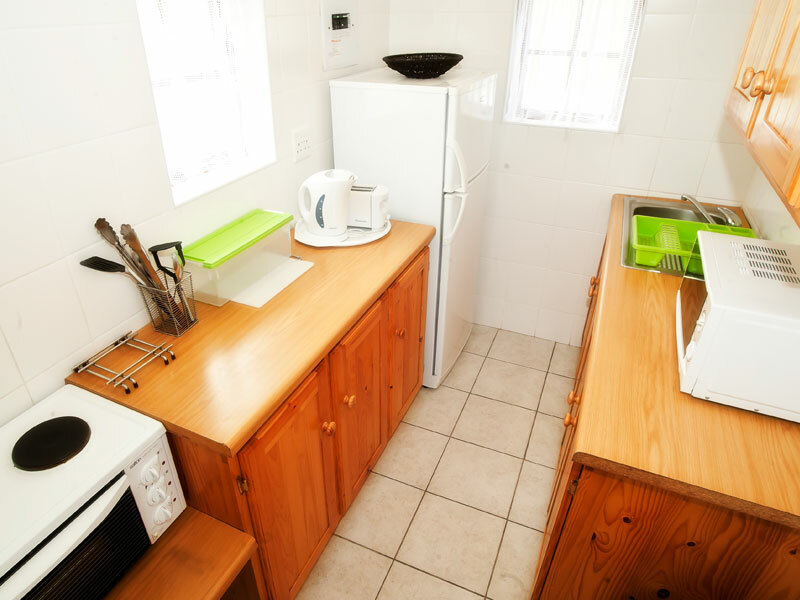 Our 3-star facilities include: secure parking, 3-star accommodation, and a fully licensed bar. 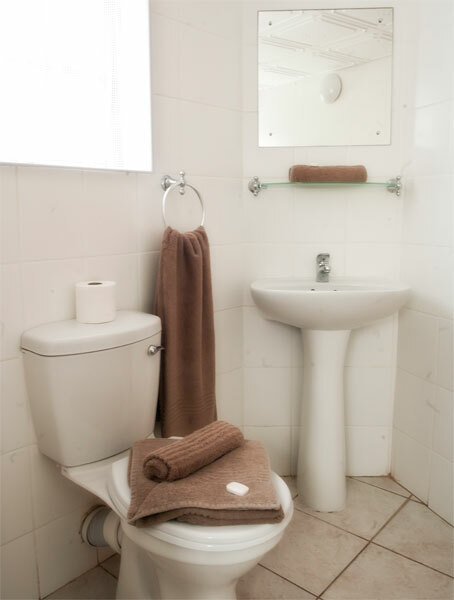 Our Events Centre is also completely wheelchair accessible with a disabled ablution facility.